For a minority in corporate America, and especially in tech, it’s an all too common occurrence to look to your left, then right, and realize that nobody looks like you, or relates to where you are from. Which is why events like AfroTech 2018 are so important. Thrown by Morgan DeBaun and her team at Blavity, the 3rd annual AfroTech conference created an unparallelled event to celebrate black excellence in an industry where we are few and far between. Broken out into three tracks – Leadership, Entrepreneurship, and Engineering & Design – the event was an impressive showcase of technology companies, founders, and dreamers. WePay sponsored some of our employees to attend the three day event , and we were really able to get an idea of how this community is blossoming. Right from the start, the impressive nature of attendees at the expo was on display when Mandela SH Dixon, CEO & Founder of FounderGym, asked the crowd who has founded a company and raised capital for that company. As the sea of hands shot up, the energy around the room was palpable. The weekend continued with black founders sharing their journey and how they faced and solved all types of problems central to the community, and country as a whole. These talks ranged from solving everyday tasks – like a speech from Dave Salvant explaining how strategic shifts helped him grow user acquisition for his appointment scheduling platform Squire. All the way to the complex and far-reaching worlds of criminal justice and prison reform, where Phaedra Ellis-Lamkins explained to us how her platform, Promise, is using technology to keep users out of prisons due to administrative errors. One company in particular presented a new piece of inclusive technology, that stood out to me, as a perfect summation of the weekend. Pinterest held a demonstration of their new feature allowing users to filter search results by skin color. 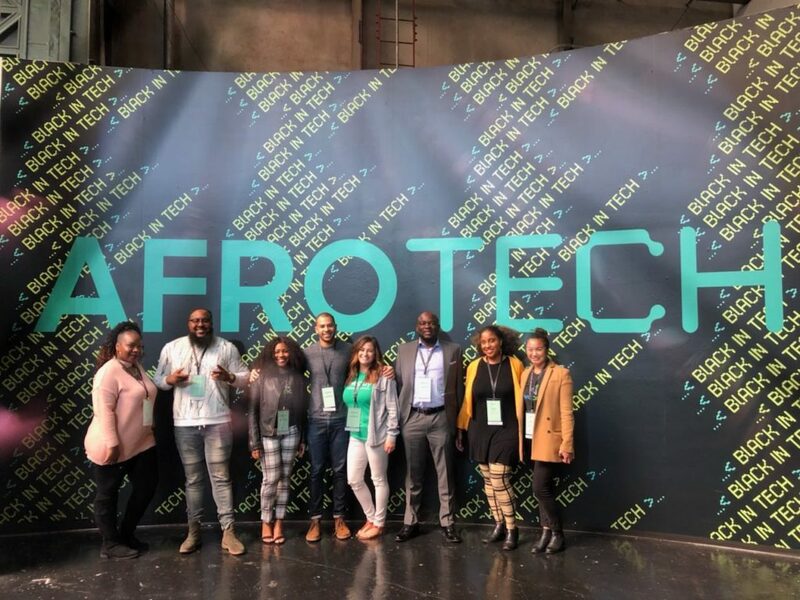 It’s a subtle change to the app, but a gigantic change to lives of men and women with different skin tones everywhere, and I think this perfectly shows what AfroTech means at its core – that inclusion is big business and no matter what skin tone you have – in the world of technology, you too belong. 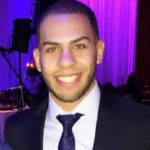 Michael Macon is a Product Marketing Manager for WePay. Michael has over 5 years experience in various product and marketing roles supporting both direct to consumer and B2B products. Join other platforms in getting our content first. Please check your mail box.